In The Westport Independent, you are the editor of a postwar newspaper in a unnamed European country. In 12 weeks the government is going to pass ‘Public Culture Bill’ to encourage ‘responsible journalism’ (read: censoring the press to put out pro-government articles). You manage a team of 4 writers, each with their own viewpoints. Each week you select a series of articles to be published, choosing to remove certain facts, or even changing the title to something sensationalized. You try to make the paper appeal to the city’s four districts, and your articles range from political issues to celebrity gossip. Be aware though, publishing certain articles can land you in hot water with the various factions around the country. You could be accused of being a loyalist supporter if not careful. You choice of articles can lead to several different outcomes. 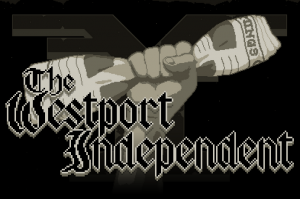 Like Papers Please, The Westport Independent is a game that’s not going to be for everyone. However, like Papers Please, the game will attract anyone with an open mind who is willing to look at an issue objectively. 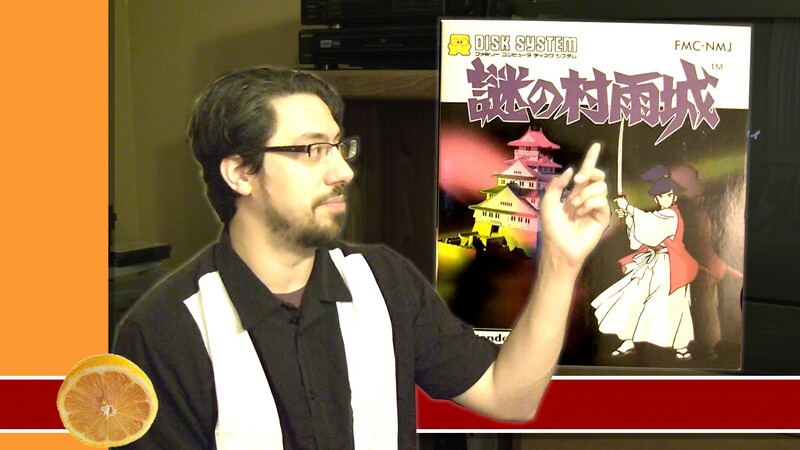 Speaking of Paper’s Please, it’s developer created game with a different style of gameplay but a similar concept.